With Readly you can read Retro Gamer: Book of Mario and thousands of other magazines on your tablet and smartphone. Get access to all with just one subscription. New releases and back issues – all included. Celebrate gaming's biggest star with classic articles from Retro Gamer as well as brand-new features that cover everything from Mario's many spin-offs to his latest adventure, Super Mario Odyssey. 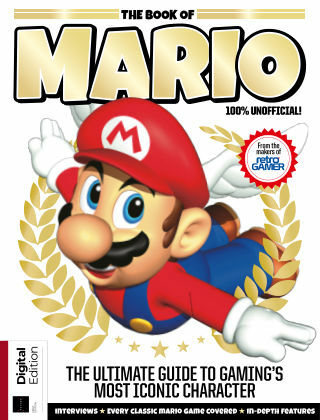 If you're a fan of Nintendo's platforming superstar you'll find this fantastic new book to be unmissable.